All Trademarks and Logos are the property of their owners, depicted here purely for representation purpose. Your search for Best Talent ends Here! Exclusively Designed Career Interface Program! First of all very much Thanks for providing such an effective Resume Writing & Posting on appropriate sites. Your Resume Writing was so effective that the employer whom I have forwarded the resume got very much impress the way it was align & presented. Currently I have got three Offers out of which two are just because of this Resume Writing. "Major shortlisting happens based on the effective Resume writing. 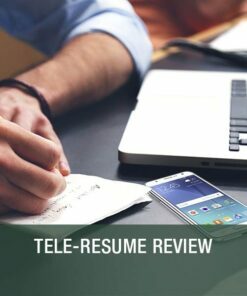 "I have already recommended this to many of my friends & explain them the outcomes of the effective resume writing & the way it was posted. HINDCO's service is very prompt. They are analyzing customer requirement very patiently. Their payment system is also flexible. 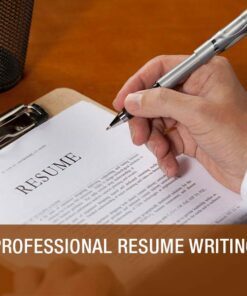 They have innovative Resume Writing practices which satisfy end customer. I would surely recommend your agency for the services pertaining to Resume Making.Your services were very prompt; the resume was made after speaking to me after a detailed discussion. I am very happy for the same.The resume is now getting highlighted in LinkedIn & other job portals. Thanks for scripting an impeccable resume from your organization. 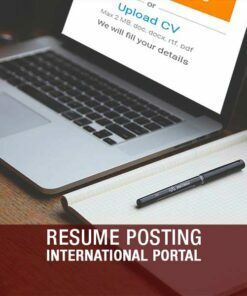 It was a proficient resume that helped me to send to various organizations domestic & also overseas according to my profile. The staff at Hindco is innovative, knowledgeable & co-operative for the clients. Overall it was a good experience to enroll with Hindco. I wish them all the Best for their future endeavours. HINDCO Placement is very good Placement Service. 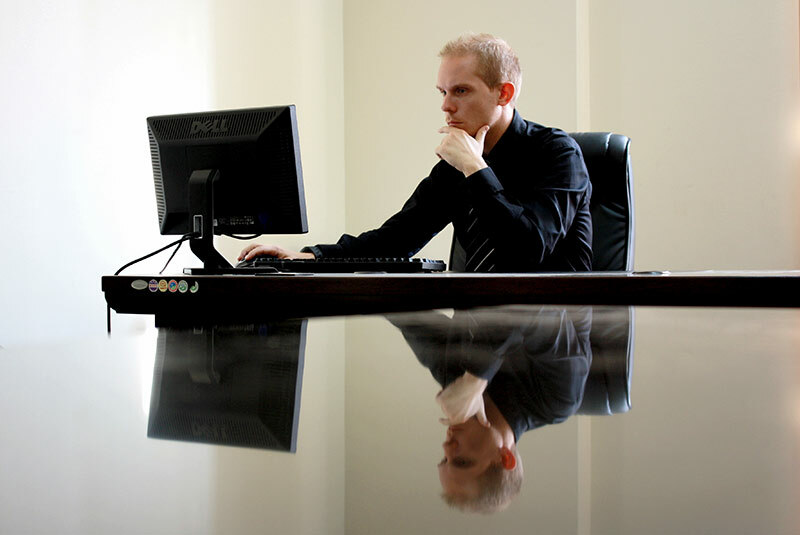 There Resume writing and Interview skill services provided by them is excellent. It is gives me very good confidence at the time of facing Interview. Sir and Staff of the placement services are very cooperative and helping at any time with our queries. 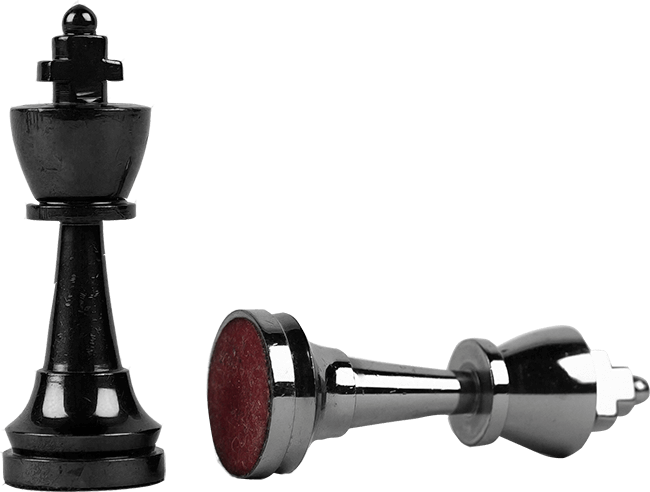 Overall excellent Placement Services to register. The resume writing service provided by HINDCO is very effective, it’s really turns your bulky CV in to a speaking resume, which helps you to be visible to recruiters and company in an effective way. The service is very helpful. MD of the company directly connects and review career profile, it is unbelievable. HINDCO took more than 30 minutes in profile discussion @ right said time in a proper manner. HINDCO come out with good draft at the said date. And in the Job Search Industry, HINDCO worth 100% Trust. And they taken my feedback on correction and returned with prompt date. Overall very much Satisfactory. It's really a privilege to announce that I have got a call for a Management Trainee-PMT job in INGA Labs, Mumbai within a month after putting my Modified Updated CV which has been designed by an Expert like you. Finally I went for the Interview and I have been selected for the same.